Eastchester real estate nestles snuggly amid the sparkling lakes and lush green countryside of Westchester County, New York. This pristine, idyllic community, which Money magazine ranked No. 27 on its list of America’s “Top 100 Best Places to Live” in 2007, sits only 20 miles north of New York City. Encompassing the rural communities of Tuckahoe and Bronxville, the Town of Eastchester was home to 32,363 people, according to the 2010 census. 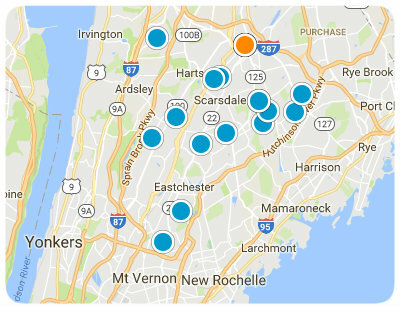 The challenge of shopping and dining in and around Eastchester is trying to decide where to go first. 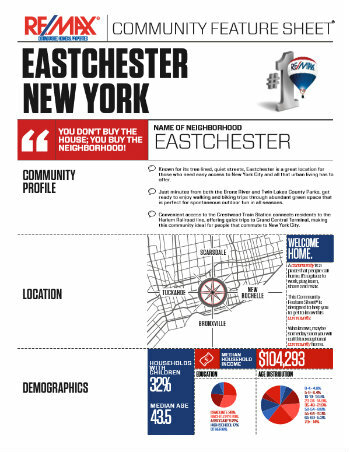 And, because of its proximity to the largest metropolitan area in the United States, Eastchester real estate offers something for every taste, style and age in town or a short trip away. Check out some one-stop shopping at any one of the nearby enclosed malls, including the Vernon Hills Shopping Center. Some of the retailers housed within this shopping center are Lord & Taylor, Brooks Brothers, Smith & Hawke, American Eagle Outfitters and Gymboree. When you’re in the mood for some local, one-of-a-kind shops and boutiques, Eastchester has you covered there, too. From beauty, fashion and gift shops like Eau de Luxe, Maison Rouge and Merle Norman-Scarsdale, to hobby shops and sporting goods stores like All Paws, Horseman’s Corner and Quilt Cottage, you’ll find these and much more here in Westchester County. One of the neatest things about eclectic and diverse communities like Eastchester is that you can experience cuisines from around the globe without having to leave the county. Local favorites like East Bamboo (Chinese), Jackie’s Bistro (French) and Mickey Spillane’s (American/Pub) all call the town of Eastchester home. In addition, the town offers five (5!) authentic and delicious Italian restaurants, and a variety of family-owned traditional American-style diners and pizza parlors, such as Piper’s Kilt, Pizza Mia and Eastchester Odyssey Diner. The Westchester County Parks system stretches across about 18,000 acres and offers close to 50 parks for you to enjoy some of the beautiful scenery of the northeast while you go for a hike, try your luck at some fishing or spread out a blanket and relax at a picnic. Within the town of Eastchester itself there are several neighborhood and community parks, providing playgrounds, ball fields, acres of green space, basketball courts and tennis courts, plus biking and jogging paths. One park of note is the newly renovated Haindl Recreation Park, featuring a beautiful, lighted and all-weather Field Turf field for numerous sports, such as soccer, football, and lacrosse. There is also a field house with rest rooms, a snack shop and recreation room. The Town of Eastchester’s Recreation Department offers programs for all ages, including art, social activities and a variety of sports. Some of the popular recreational activities are tennis, martial arts, theatre, mother-child playgroups and numerous summer camps. A town-sponsored program called “Teen Scene” offers programs and activities specifically created for kids in grades 7 through 9, including special events like DJ Dance Nights, pool parties, and professional and college sporting event outings. The lush green flora indigenous to Westchester County has made it an attractive area for golf course designers. In fact, there are nearly 100 courses within a reasonable drive of the town of Eastchester. 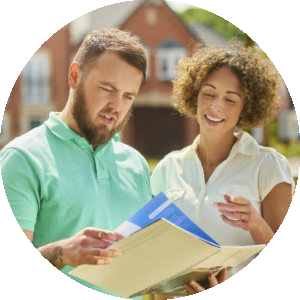 In deciding about Eastchester real estate, you will find the delicate blend of urbanity and small town charm that is the envy of many small communities. 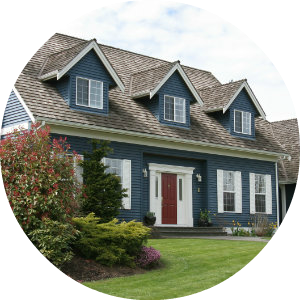 Here you will also find an incredible variety of housing styles, like colonials and contemporaries, along with townhouses and condominiums. If you are familiar with the weather and climate in New York City, you might be surprised at how much colder it can be only about 20 miles to the north in Westchester County. Summertime temps can vary considerably, depending on whether you’re inland or near the shore. You will also see a lot more snow here compared to the city, as well as more than 45 inches of rain on average per year. Eastchester Schools supplies public education for the town of Eastchester. There are three elementary schools, a middle school and a high school in Eastchester. 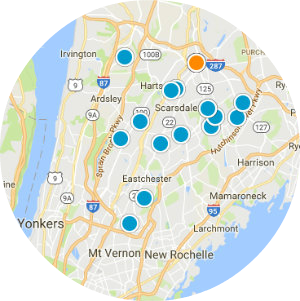 You’re never too far from a hospitals or medical center in and around Eastchester. Some of the closest ones are Sound Shore Medical Center of Westchester, Lawrence Hospital Center and St. John’s Riverside Hospital. The major highways serving Westchester County include Interstate 87, Interstate 95, Interstate 287 and Interstate 684. For those who work in New York City or Manhattan, the town of Eastchester offers a quick commute by car or bus, or by the Metro-North rail stations in the nearby communities of Scarsdale, Crestwood, Tuckahoe, and Bronxville.